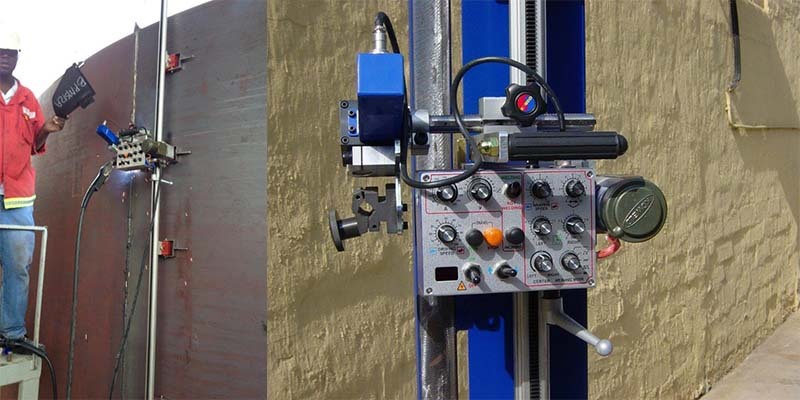 Here we will share some of the projects that Gillingham Welding Systems has been involved in. 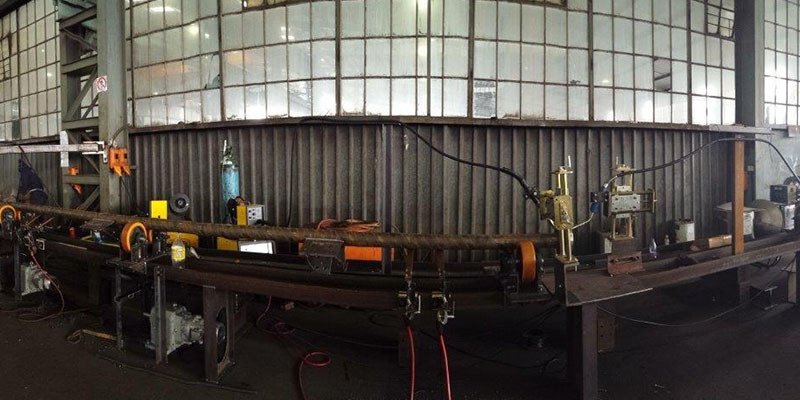 Gillingham Welding Systems has a team of experienced professionals that are ready to get involved in any project, whether large or small, complex or simple. 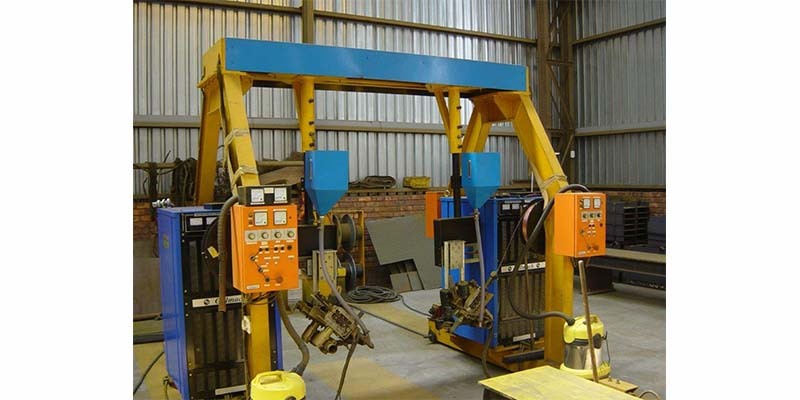 Anything attached to welding machines, from wire feeders and weavers to column & booms or automatic welders can be manufactured by us and moved to your site. 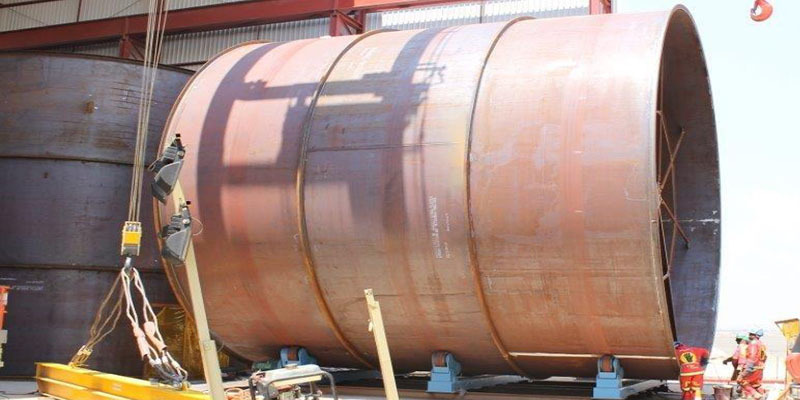 We only use the best products in the completion of our projects and have been incolved in projects in neighboring countries to South Africa as well.